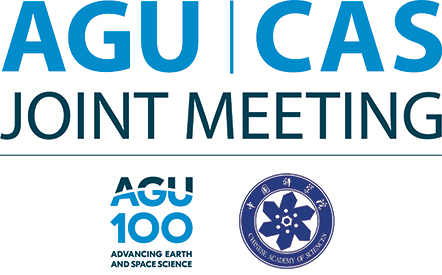 Description: Three pre-conference courses will be offered on 16 October. Courses will run concurrently so you may only attend one. 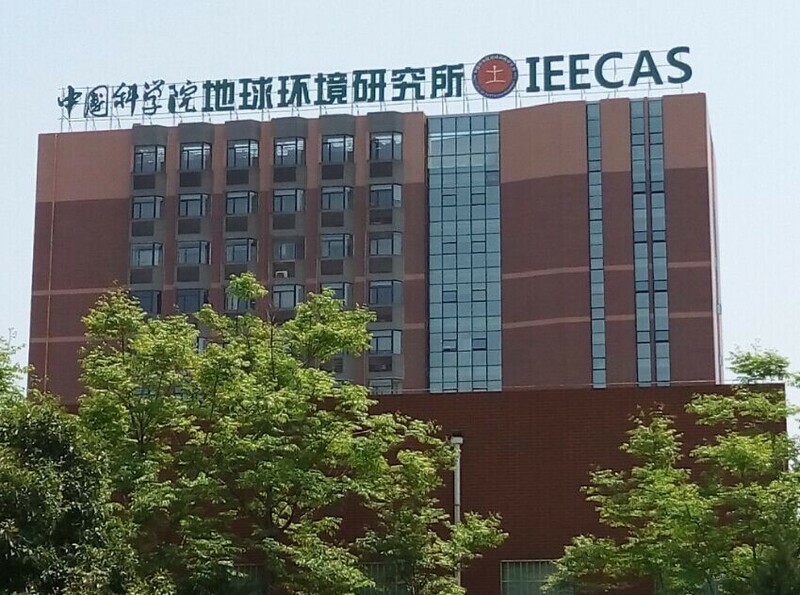 The course topics are PM2.5 measurement, atmospheric aerosol control technologies and indoor air quality and control. 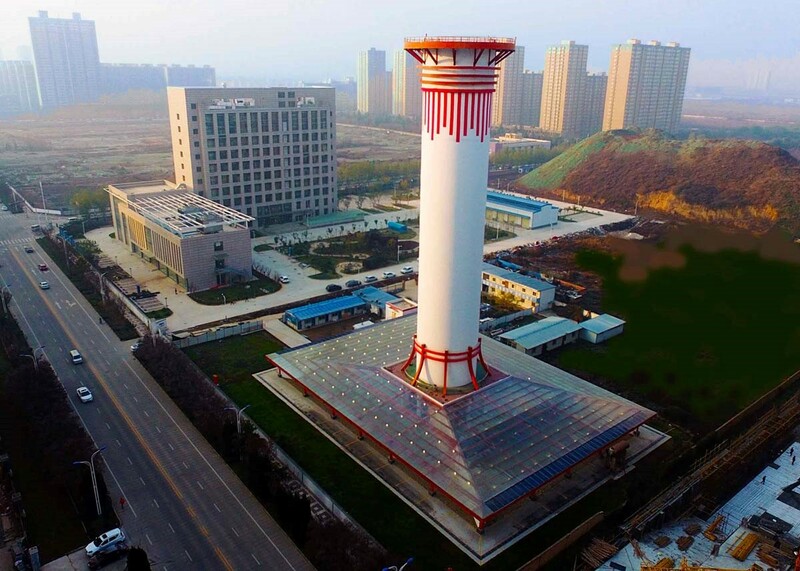 A 60-metre-high chimney stands among a sea of high-rise buildings in one of China’s most polluted cities. But instead of adding to Xian’s smog, this chimney is helping to clear the air. The outdoor air-purifying system, powered by the Sun, filters out noxious particles and billows clean air into the skies. The concrete chimney sits atop a large open structure with a glass roof. Solar radiation hitting the glass heats the air, causing it to rise towards the base of the tower. The air then passes through a wall of industrial filters before billowing out the chimney. The system is inspired by renewable-energy power plants that generate electricity from solar heat. In winter time, the first test of the stems’ air filters was conducted over two weeks. At the tower and at 10 monitoring stations across a 10 square-kilometre area, he placed monitors that measured particulate matter under 2.5 micrometres in diameter (PM2.5), a type of pollution that has plagued Chinese cities. During the study period, the surrounding air monitors registered a 19% decrease in PM2.5 concentrations compared with monitors in other parts of the city. Description: Located 30 km east of Xi’an, Emperor Qin’s Terracotta Warriors and Horses Museum, “the Eighth Wonder of the World” is a world cultural heritage site. It is among the top archaeological excavations of the 20th century. 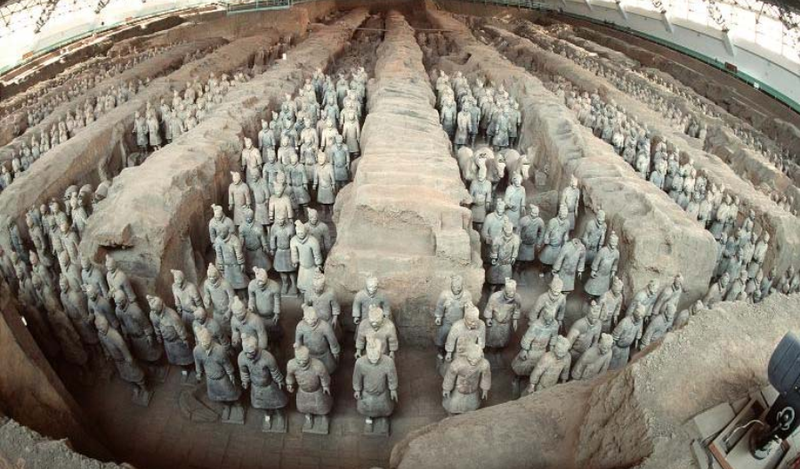 Constructed more than 2,200 years ago to protect the afterlife of the Emperor Qin Shi Huang, the terra-cotta army includes > 7,000 life-sized warriors, horses, chariots, and weapons. It was discovered by peasants digging a well in 1974. The original paint has worn off, and the bronze-age weapons (including swords, arrows, and lances) have eroded. The most impressive aspect of the site is the scale of the collection even though only 20% of the statues have been unearthed. The unique faces of the warriors—no two are alike—are said to be modeled after the artists who sculpted them and the Imperial Guards of the time. Description: Located in downtown Xi'an, the Big Wild Goose Pagoda, is an architectural marvel standing at 60 meters high (seven stories). The square pyramid pagoda was built with layered bricks and no mortar in 652 A.D. under the direction of Buddhist master Xuan Tang (Monk Tripitaka) of the Tang Dynasty. In 627 A.D. at the age o 28, Zhang traveled to India to study Buddhism. Seventeen years later, he returned to Chang'an with 657 volumes of Buddhist Scriptures. The North Square, adjacent to the Big Wild Goose Pagoda, is divided into nine levels. The terraced Square stretches from north to south and includes the largest fountain and waterscape square in Asia, Tang cultural sculptures, decorated archways, and gardens. The Shaanxi History Museum, built in the style of the Tang Dynasty, covers an area 70,000 m2. The architecture combines the construction styles of the ancient Chinese palaces and courtyard buildings. 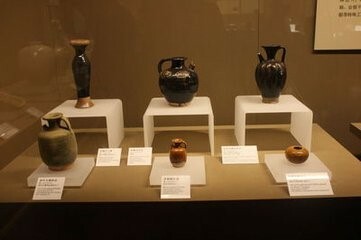 The collection includes highlights of Shaanxi province culture and documents development of Chinese civilization over 7,000 years. The museum collection includes 113,000 historic and cultural artifacts unearthed in Shaanxi. Description: Located approximately 20km from Xi'an, CuiHua Mountain is part of the Qin mountain chain, which is composed of metamorphic rock from the middle geological epoch (one billion years ago). 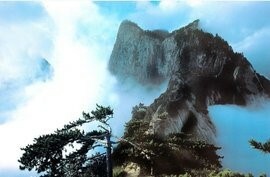 The Mountain was formed as a result of an earthquake in three valleys in the middle of Shaanxi during the You King of the Western Zhou Dynasty. 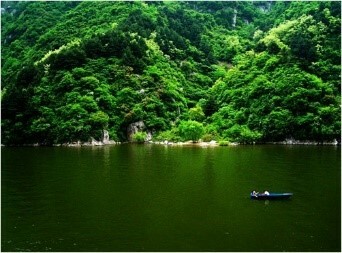 The highest peak, Zhongnan Mountain, rises 2,604 meters above sea level. Well-maintained, easily traversed trails with interpretative signs in English and Chinese lead to many scenic wonders and overlooks. Description: The mountain peaks resemble the petals of a huge plant, with the middle peak serving as a corolla, hence the mountain's name. The southern peak is largest (2,100 meters), followed by the eastern and western peaks. The ascent by overland cable car provides natural scenery, including the Hundred-foot Gorge, Laojun Furrow, Heavenward Ladder, and Old Dragon Ridge, and also a number of ancient buildings and stairways that are part of the mountain's culture. The well-maintained trail to the peaks passes by temples, shrines, pavilions, terraces, carvings, statues, food stalls, and hawkers who appear interspersed with the stone-carved trail and forested hillsides. Along the Green Dragon Ridge (Bilong Ji) which connects the northern peak with the rest of the mountains, the way is cut along a narrow rock ridge with steep cliffs on either side. Description: Qianling Mausoleum is ocated approximately 80 km west of Xi'an on Liangshan Hill, It is a well-preserved and high-quality cultural site. The joint tomb of the Tang Dynasty Emperor Gaoong and Empress Wu Zeitan, includes a number of historic relics including stone engravings and exquisitely carved stone statues from the Tang Dynasty. Famen Temple, located approximately 120 km northwest of Xi'an, is a fascinating place with an intriguing history. Legend has it that in 147 A.D. King Asoka of India traveled throughout Asia, distributing Buddhist relics as atonement for his sins and warlike attitude. 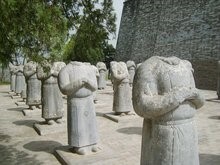 In China, he built Famen Temple and left the fingers of Buddha to be enshrined therein. Tang Dynasty emperors revered the sacred relics and regularly walked the streets followed by a worshipful procession. The Tang emperors offered wonderful gifts in an attempt to surpass their predecessors' offerings. This site is still an important place of pilgrimage for today's Buddhists. 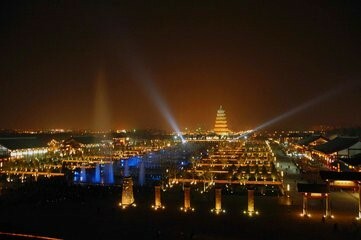 Description: Xi'an China International Horticultural Exposition 2011 is a horticultural exposition recognized by the International Association of Horticultural Producers of Xi'an Cina to be held between 28 April and 22 October 2011. During the 178 day exhibition, the tourists were anticipation to top 12 million. There were 109 outdoor exhibition houses altogether. Four typical buildings: Chang'an Tower, Guangyun Gate, Nature Museum and the Museum of Creativity. Chang'an Tower is located on a mountain and it was the theme site of the 2011 Expo. It was used as the viewing tower and visitors could go and see all the beautiful sights in all the parks. 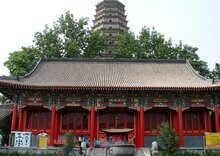 It remained the traditional tower's features in the Sui and Tang Dynasty and also applied the modern features. So it showed both the traditional Chinese architecture culture and the modern city's new elements. It was the perfect combination of green building techniques and architectural art and was built to enhance the architectural culture of Xi'an city and became a landmark.